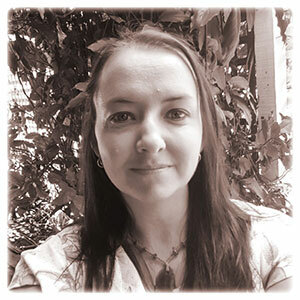 We warmly welcome Angela Gathercole our team of facilitators at The Sound Temple. Angela will be joining us to share her gifts on Mondays at Guided Meditation together with our other beautiful facilitators. She is a passionate yoga teacher having been trained in vinyasa yoga for 5 years. Angela has recently returned from Bali where she has trained in the practice of yoga nidra (total body relaxation). Angela explains, “Yoga nidra is a practice that everyone, from children to seniors, can do. It’s easy to follow at any age. All that your body needs to do is lie down on the floor. And even if you can’t lie down on the floor, you can still do this practice seated. The benefits are just amazing”. Relatively new to teaching, Angela feels that she has found her life’s purpose in being able to bring her love of helping others to her guided meditation practice at The Sound Temple. Angela enjoys helping people to open their flow of energy, connect with their breath which in turns stills the mind leading to a higher connection and awareness to self. The result? A happier and healthier life in body, mind and spirit.